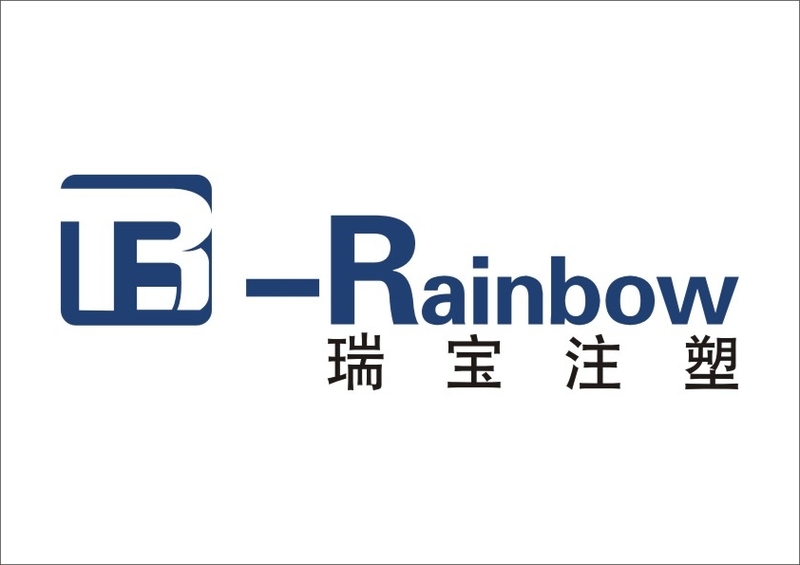 news - Ningbo Rainbow Plastics Machinery Co., Ltd. The vertical and horizontal injection modling machine working under normal ambient temperature, the condensing temperature is below 35℃ for water cooled chiller, the condensing temperature is below 45℃ for air cooled chiller. A: First way of choosing water chiller 1HP water cooled chiller is suitable to 80 tons injection molding machine, chilled water temperature range 5-10℃.